Well, as I sit here, assembling The Horus Heresy set, working on articles related to it for next week and beyond, I think about other games and other review articles. Oh hey, here's a whole bunch of them in one, convenient spot for you. 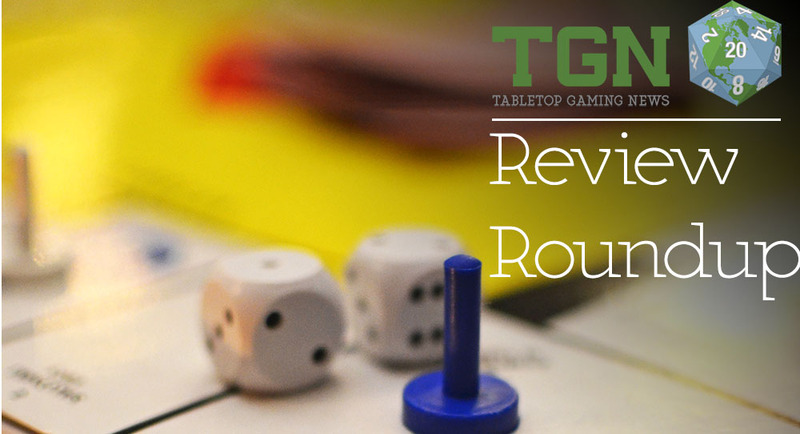 It's today's Review Roundup. 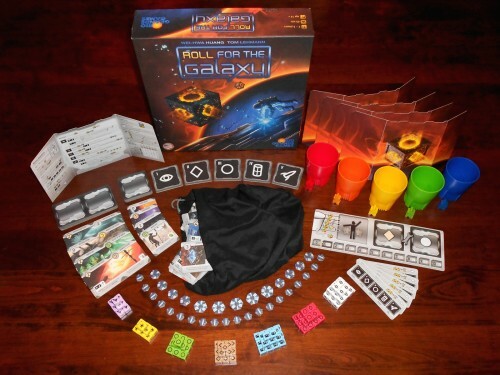 In this installment we have articles on: Age of Tyrants, Mansions of Madness, More Cash ‘n More Guns,DC Dice Masters: War of Light, The King is Dead, Fury of Dracula, Roll for the Galaxy: Ambition, Two Rooms and a Boom, Aura, T.I.M.E. Stories, WWE Superstar Showdown, and Pathfinder Adventure Card Game - Wrath of the Righteous. Club Fantasci gives us their thoughts on Friday. No, not the day of the week. 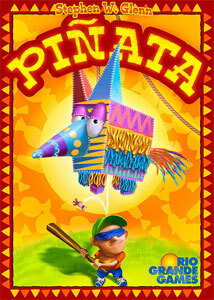 Piñata was just bursting at the seams to get reviewed by the experts over at Play Board Games. 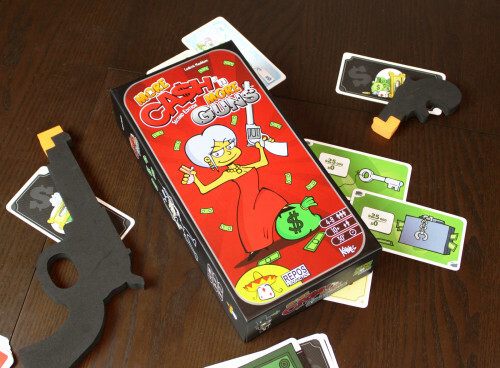 In Piñata you collect candy by playing cards to win medals. 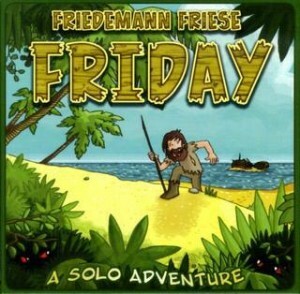 The first player to collect three medals wins the game. 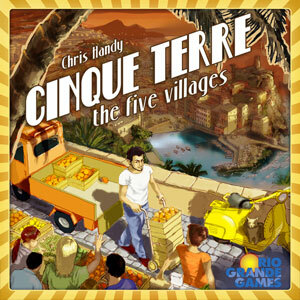 Cinque Terre gets themselves reviewed by the experts over at Play Board Games. Yes, we have no bananas. We have no bananas today.